Women and Leadership Conference Announced for June 2019! Save the Dates! 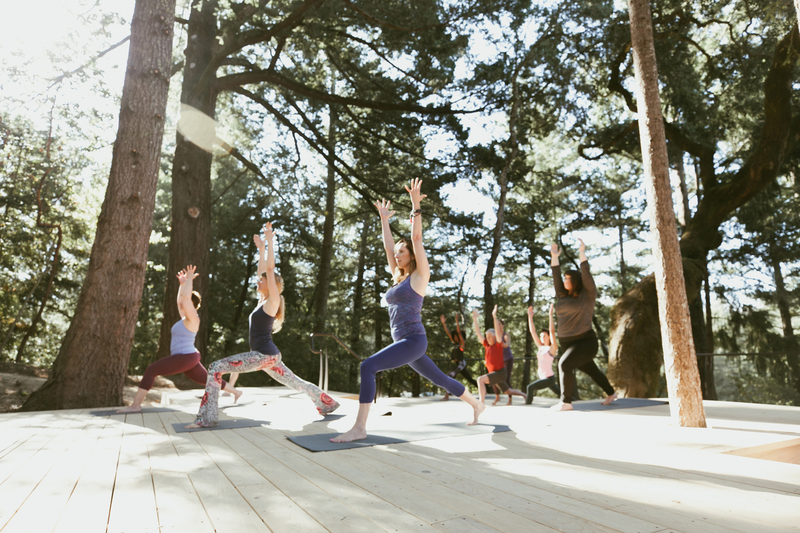 The 2019 ILA Women and Leadership Conference Committee is proud to announce the 4th Women and Leadership conference scheduled from 16-19 June 2019 at the beautiful 1440 Multiversity, nestled in the redwoods near Santa Cruz, California. 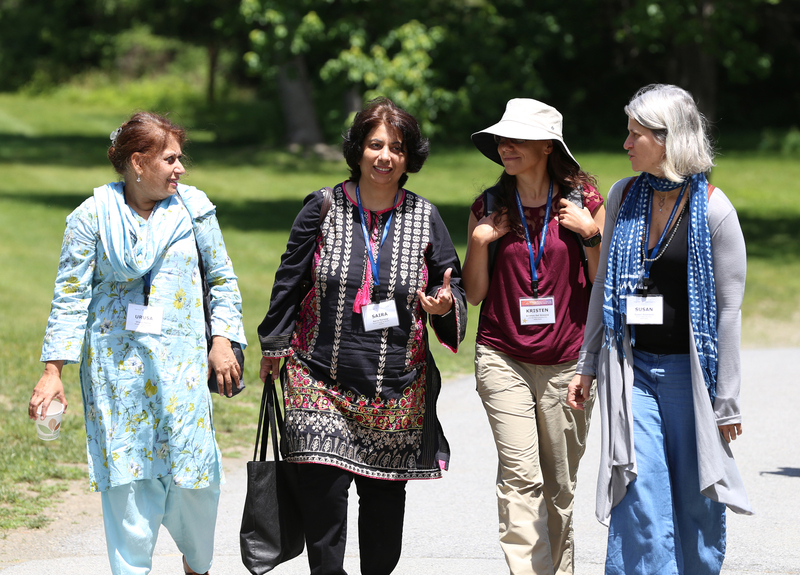 The conference theme is Women in Leadership: Building Solutions, Harmony, and the Greater Good. Please mark your calendars and plan to join us! The CFP opens on 15 September. Download now and start planning! Next year’s conference will take place at the stunning 1440 Multiversity in the redwood forests between Santa Cruz and San Jose, CA. 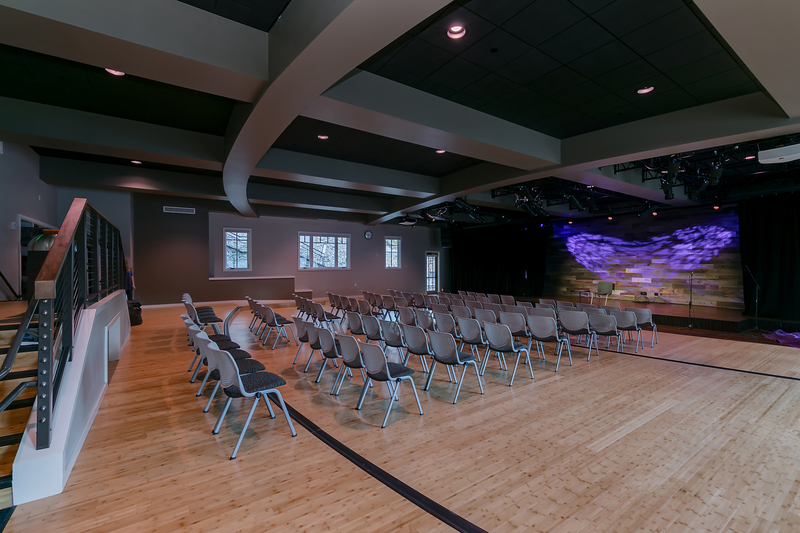 The campus features a rustic-futuristic vibe with state-of-the-art classrooms, meeting spaces, and accommodations alongside an open-air amphitheater and trails through the redwoods. 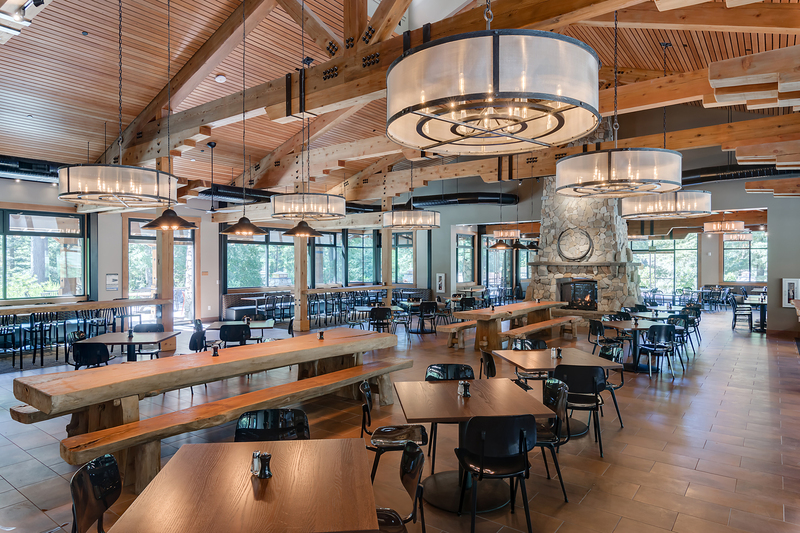 Delicious food paired with a healing arts center and fitness center provide ample opportunity to nourish, restore, and reenergize yourself as you engage with conference participants and explore, learn, reflect, and connect. Later this year, the ILA web page will be readied with a special booking link for conference attendees to book their lodging at 1440. Conference registration will be open then too. If you would like to share accommodations, 1440 will pair you with a roommate or there are plenty of options for private accommodations. Rates start at $140 per night and include three meals per day. I’d like to introduce you to Lynne Devnew and Ann Berghout Austin, conference co-chairs and two members of the conference leadership team that was identified earlier this year by ILA’s Women and Leadership Affinity Group’s (WLAG) Executive Leadership Team. They are but two of the exceptional women you will meet next June at the conference. Lynne Devnew, Conference Co-Chair, was introduced to the Women and Leadership world at the first conference held at Asilomar (Pacific Grove, CA) in 2013. In her own words, she notes: “I’d only recently realized that my passion was no longer in high tech strategy, or perhaps even strategy. What I cared most about was advancing women in leadership. I’d just started to appreciate the relationship between my experiences as a practitioner and the experiences of women today. I was so warmly welcomed by Susan Madsen and the Women and Leadership team that I knew I’d found my new mission and colleagues.” Lynne hopes to help new scholars feel as welcome at the 2019 conference as the early leaders made her feel at Asilomar! She has enjoyed growing with ILA’s WLAG as she has grown as a researcher; she is now leading the Women and Leadership Research Group as Distinguished Research Fellow at the University of Phoenix! 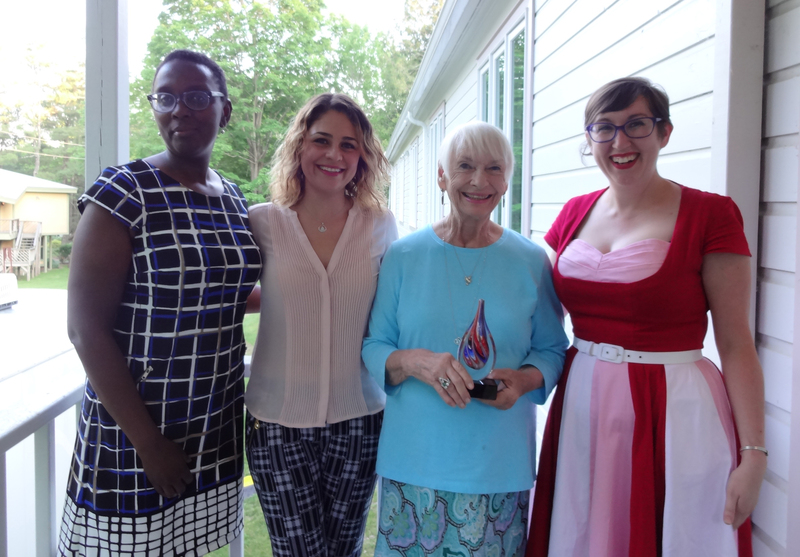 Lynne brings her experience as a stream co-chair for the 2015 conference and program chair for the 2017 conference at Omega (Rhinebeck, NY) to her role as Conference Co-Chair for the 2019 conference. She is currently a member of the WLAG Executive Leadership Team and active with WLAG’s Research Team. Lynne believes both those who are new to women and leadership, as she was in 2013, and those who are seasoned researchers will benefit from contributing to the conference and will enjoy learning from and engaging with other attendees. The call for proposals will open in September! If you attended one or more of the Women and Leadership conferences at Asilomar (2013 & 2015) or Omega (2017), you know already that you don’t want to miss the next conference! If you missed earlier conferences, plan now to join us in 2019… you’ll be glad you did! I look forward to connecting with you next year at 1440 from the 16th to the 19th of June. Denise Thomson, EdD, specializes in coaching executive-level teams and creating innovative programs that support lifelong learning. She brings a diverse background in the social services field and twenty years of public service to her passion for leadership development. The Storied Leadership™ model Dr. Thomson created integrates social cognitive, narrative, and learning theories into a tool that facilitates transformational growth. Denise is Chair-Elect of the Executive Leadership Team of the ILA Women and Leadership Affinity Group, a Certified Coach/Consultant in Appreciative Inquiry and Whole Systems Intelligence, and a Circle Practitioner trained by the foremost authority in participatory leadership and collaborative conversations.